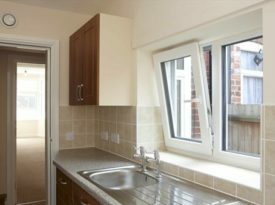 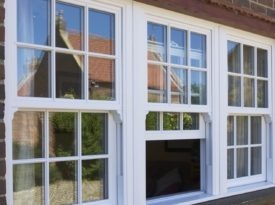 At Window Fix North East we specialise in repairing and servicing windows, doors and conservatories for customers across the North East. 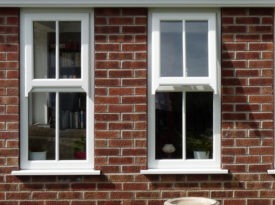 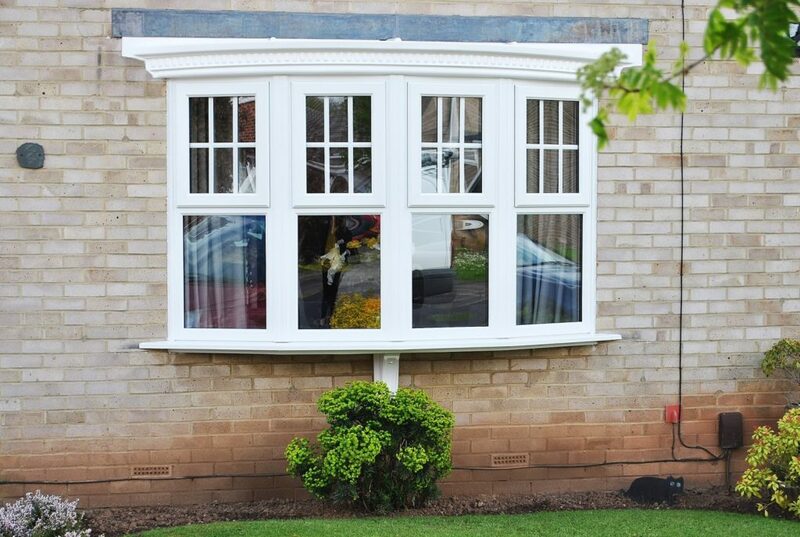 We are a double glazing repair specialists with over 30 years experience and all of our service and repair department are fully qualified. 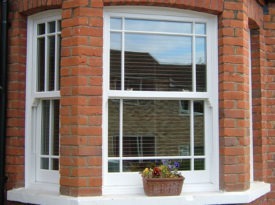 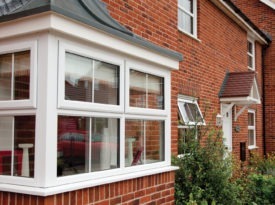 We fix leaking conservatories and repair patios. 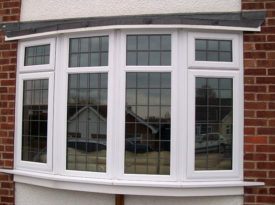 We also supply and fit locks and hinges for your hardwood doors. 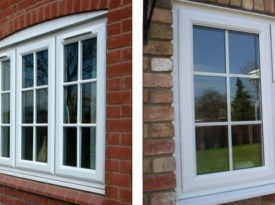 All areas covered, all work guaranteed and we will give you a free quotation on all work required. 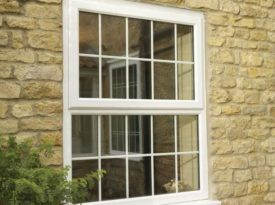 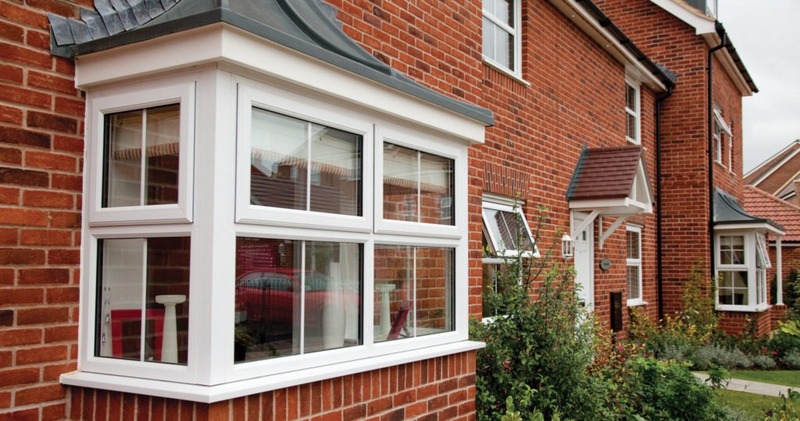 At Window Fix North East we specialise in repairing and servicing windows, doors and conservatories for customers across the Northeast. 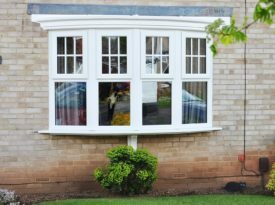 We are a double glazing repair specialists with over 30 years experience and all of our service and repair department are fully qualified.